#LoveYourGlasses. 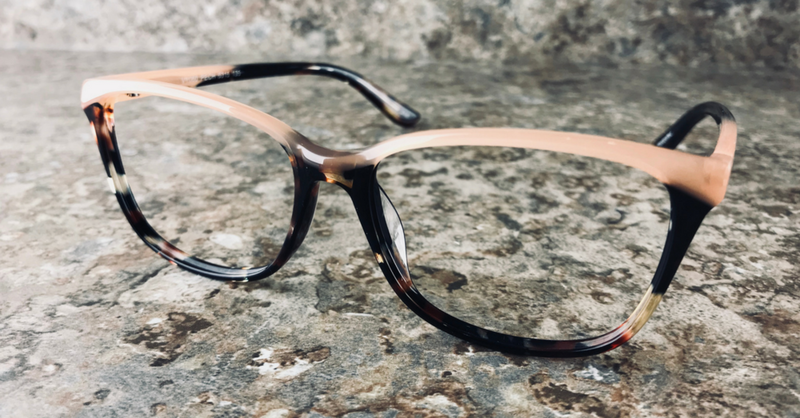 SparePair eyewear is available exclusively at eye-bar and starts at only $159 for everything. Frame & Lenses. 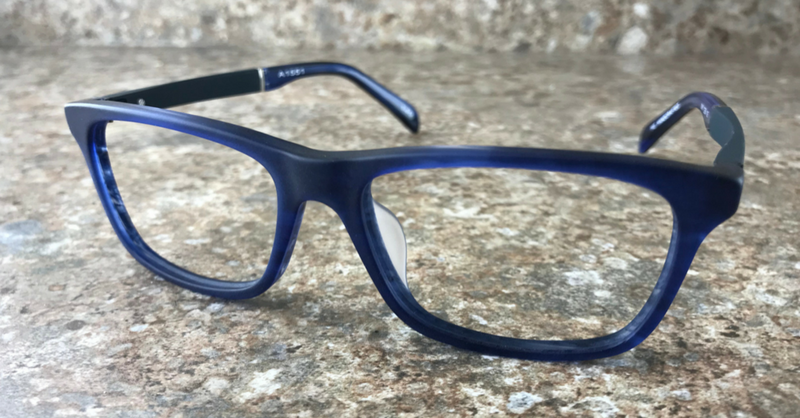 Eyeglasses don't need to be expensive.....but you still need to look good! 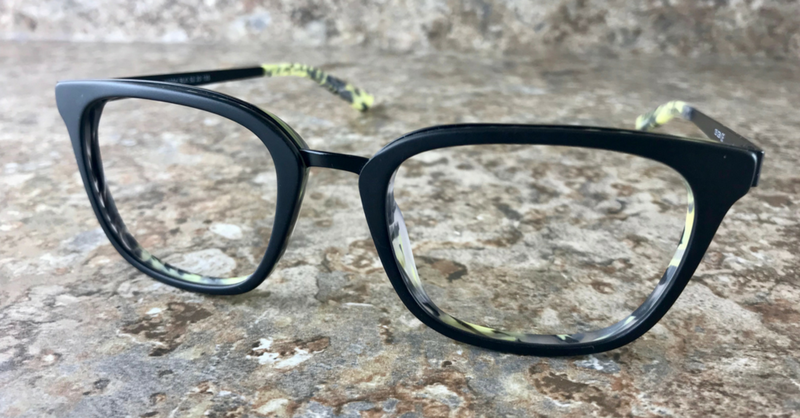 As a premium eyeglass supplier in Sherwood Park, we are committed to providing all of our customers with quality eyewear materials, and trendy styles. 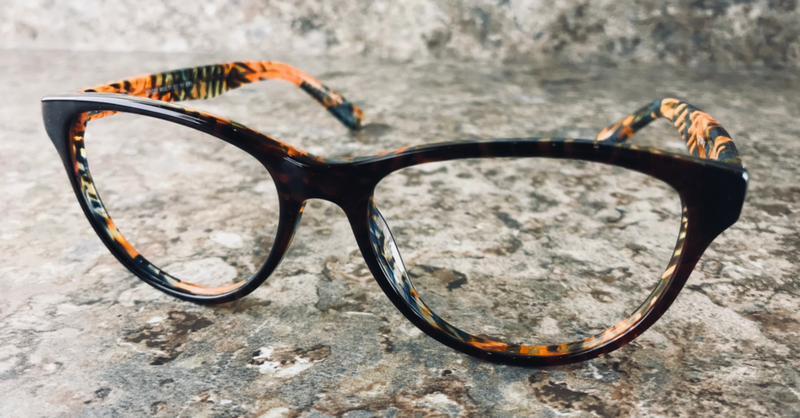 The SparePair collection is an affordable and stylish way to complement your contact lenses, equip your kids for the classroom or fill that subtle night driving prescription you've been putting off. 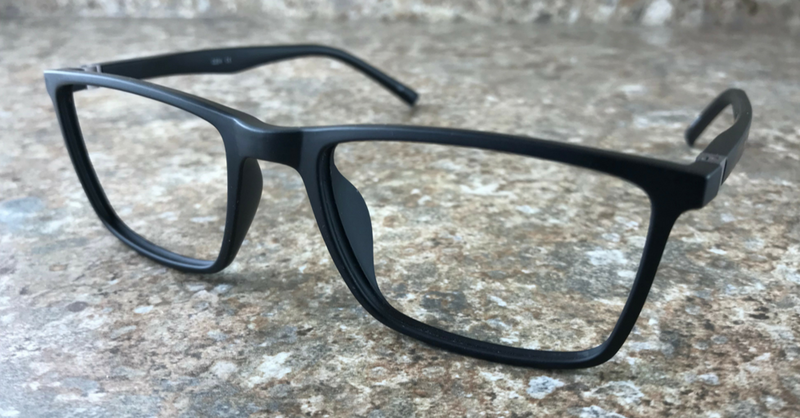 SpairPair eyewear is available is available for single visoin or progressive lens prescriptions. 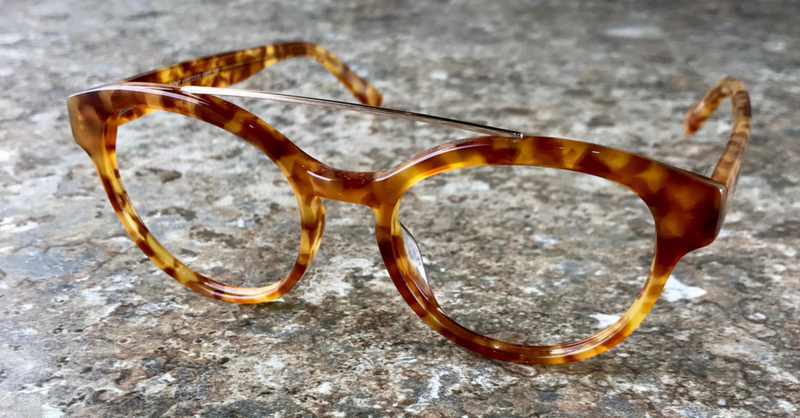 SparePair lenses are available in both standard and premium lens designs to help complement your eyeglass prescription and frame choice. 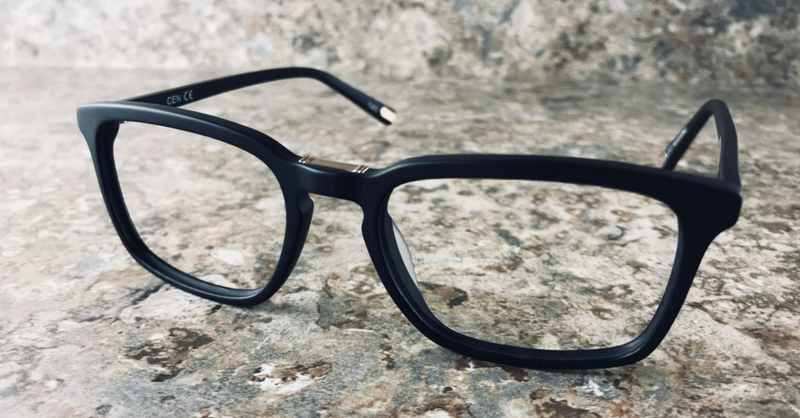 Some higher prescriptions may only work in our premium lens options, but one of our opticians would be happy to help you select the perfect lens. With over 150 different styles and colours to choose from, we're sure you'll find something you love.